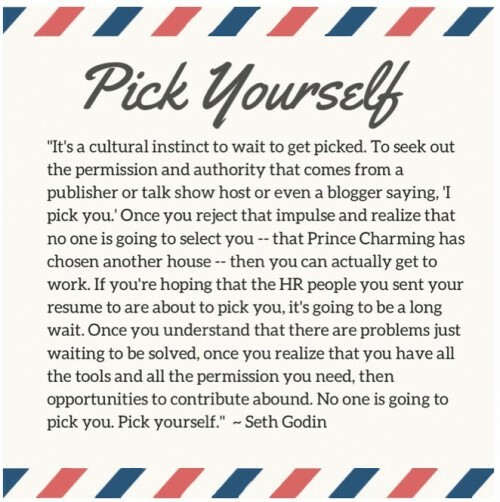 A Seth Godin blog post called “Reject the Tyranny of Being Picked: Pick Yourself,” published in March 2011, made the rounds on the internet again this week. And with good reason. (h/t to Gapingvoid cartoonist Hugh MacLeod for reviving Godin’s greatest hits in his crunchy daily email). Twitter was at its finest and most useful. Instagram was a gurgling six-month old app with a small and dedicated fan base (and no ties to Facebook). Newspapers were carrying out mass layoffs, but still hanging on by a thread to (what they thought) was their rightful place in the media landscape. In 2016, the digital economy has finally rolled over these decimated print media outlets, forcing mass closures and mergers with more closures to come. Channel-based TV and radio divisions (and their terrestrial stations) are also collapsing like sandcastles (CBS, BBC) as the brands go digital. Translation: Godin’s discussion around the fall of gatekeepers in arts and culture is no longer a prediction but a full-on reality. 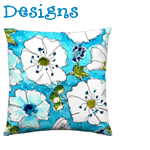 Godin adds, while you’re working and doing your thing, “You will not feel safe, you will not feel like everything’s going to be OK. There is no amount of reassurance that’s going to help you [get past the doubt]. The hard part is doing work precisely because it feels like it’s not going to work. Living in two futures at once: the future of ‘it might not work’ and the future of ‘it might work’ at the same time is at the heart of what our economy is demanding from us.” (this quote is from Mitch Joel‘s interview with Godin from the end of 2014).